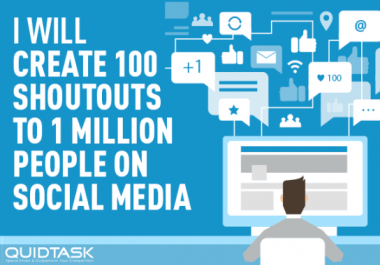 Social Signals are the #1 method if you are looking for a SAFE SEO Method. 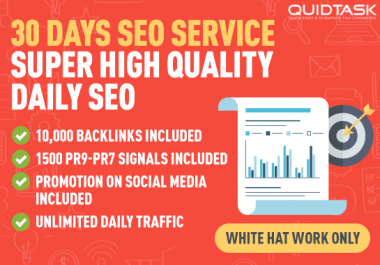 We will build social signals using your description and link and because our Social Signals are made on very old, established pages, they will increase your SERP and bring TRAFFIC. We also promote your website and description through a lot of Social Pages in different niches, including our official business pages and profiles. 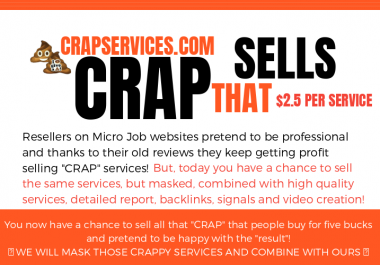 Thousands of real people from all over the world will see the posts we create and visit your website resulting more traffic for your website from different niches, maybe just like yours! Our signals will bring traffic for life and they get indexed within a few hours. But, that's not all, we will also create a video and also submit it on our Social Pages, so this will bring even more traffic, because people love watching videos related to their interests! When these posts get published, you’ll be getting high quality traffic and signals on pages with established audience, for example only one of them has over 100,000 real followers! What this means is that in Search Engine's eyes, you’ve just built signals that they look for to increase your rank. 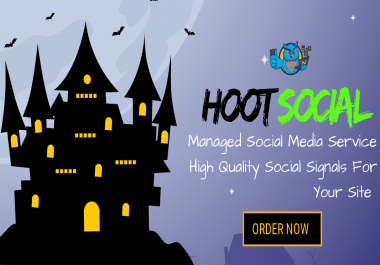 HOOT Social is the easiest, safest, and most effective way to get high quality Social Signals!